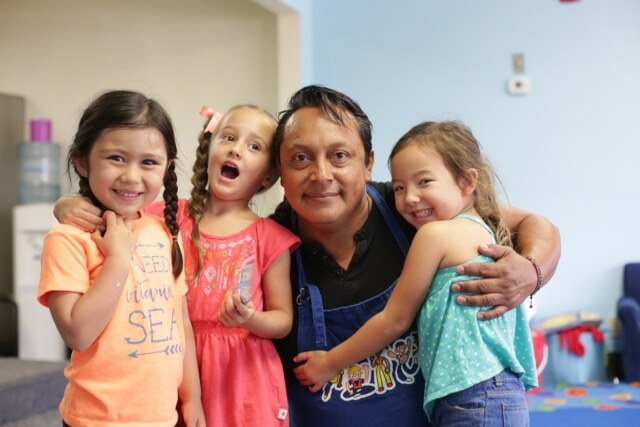 We are committed to inspiring and educating the next generation through our 100% Spanish immersion program, making our little ambassadors the future citizens of the world. Estamos comprometidos a inspirar y a educar a la próxima generación a través de nuestro programa de inmersión total en español, convirtiendo así a nuestros pequeños embajadores en los futuros ciudadanos del mundo. At Little Language Ambassadors we believe that language is the key to the world. Our mission is to nurture and develop the natural ability that all children have to speak a second language effortlessly and fluently. 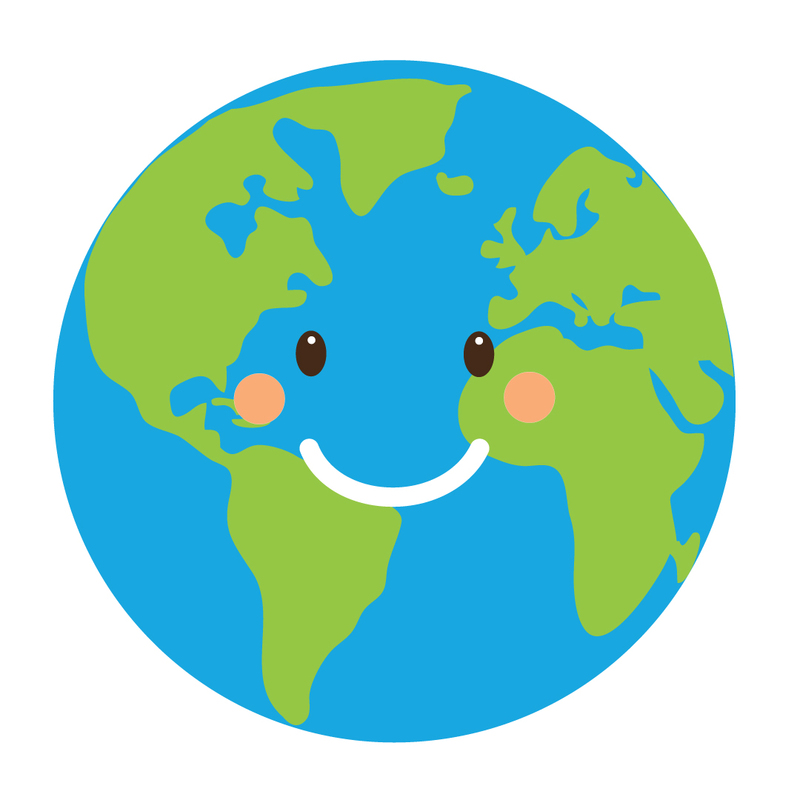 Little Language Ambassadors is committed to inspiring a generation of bilingual, global citizens who value the interconnectedness and diversity of countries and cultures. Being able to speak two or more languages opens up endless opportunities for enhanced communication, understanding and appreciation for other people and cultures. All classes are taught by highly qualified, native-Spanish speaking teachers. 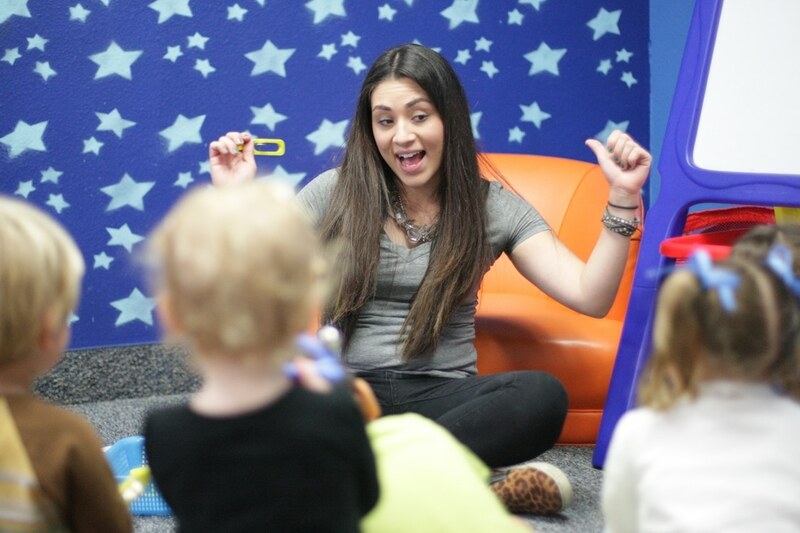 Our classes are group based and taught in a stress-free, fun, and interactive environment. 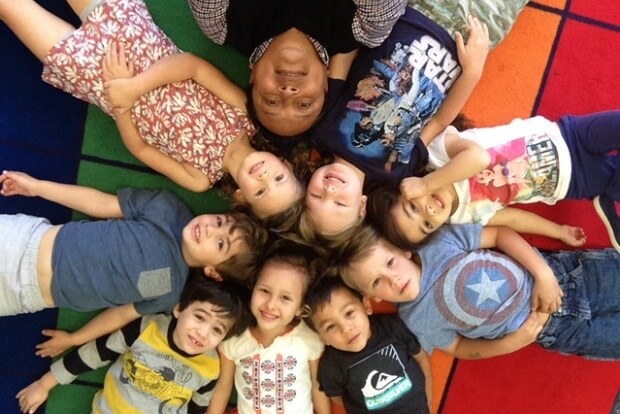 We offer classes for children ages 18 months to 5 years old where children start with language exposure and discovery and then progress to preparing students for Kindergarten. The Afterschool Program provides activities specifically designed with elementary school-age children in mind. Many activities are group based to enhance and develop conversational skills and fluency. We also focus on developing excellent reading and writing skills. The program is taught by our experienced, native-Spanish speaking teachers. We are excited to bring our afterschool program to the Encinitas Union School District for the 2018-19 school year. Like our on-site program, the EUSD program provides activities specifically designed with elementary school-age children in mind. The program is a fun immersive program taught by our experienced, native-Spanish speaking teachers. Summer is the perfect time for kids to try something new, as well as for current students to retain their Spanish proficiency during the break. Students learn the language while having fun with music, performances, food, costumes, crafts, yoga, soccer and much more. This 100% Spanish immersion summer camp is for 18-month olds to 7-year olds.